Mohler’s – We are your leading provider of premier building products for residential, commercial and industrial projects. 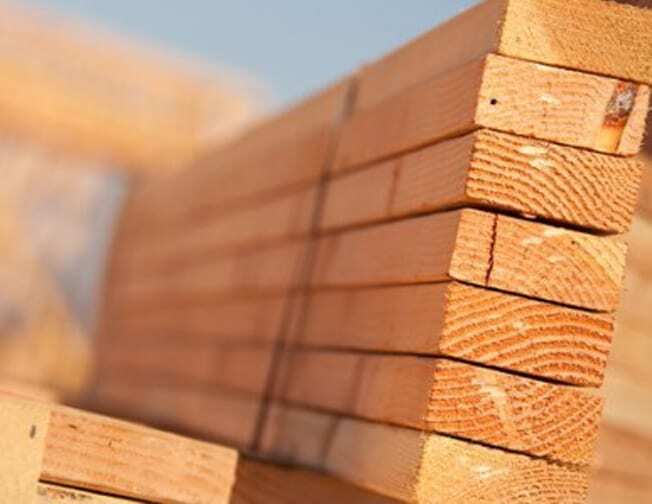 Our company supplies all the lumber, building materials, tools, and expertise required to complete your job. 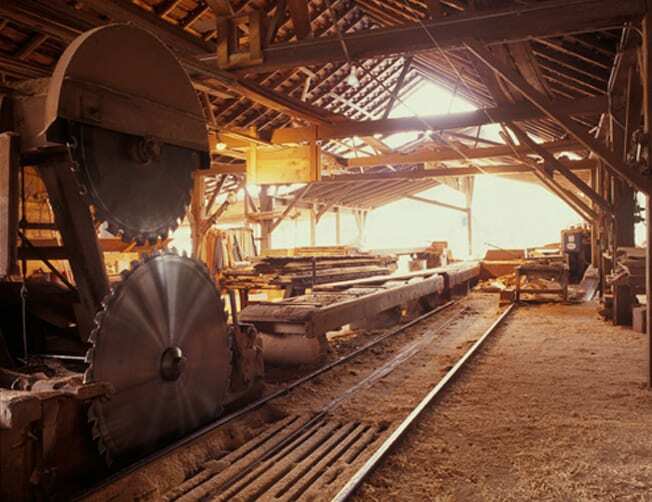 We even operate our own lumber mill to perfect all of your custom orders. With our highly skilled team and superior customer service, your satisfaction is assured. Mohler’s continues to expand our company and product offerings to better serve you. 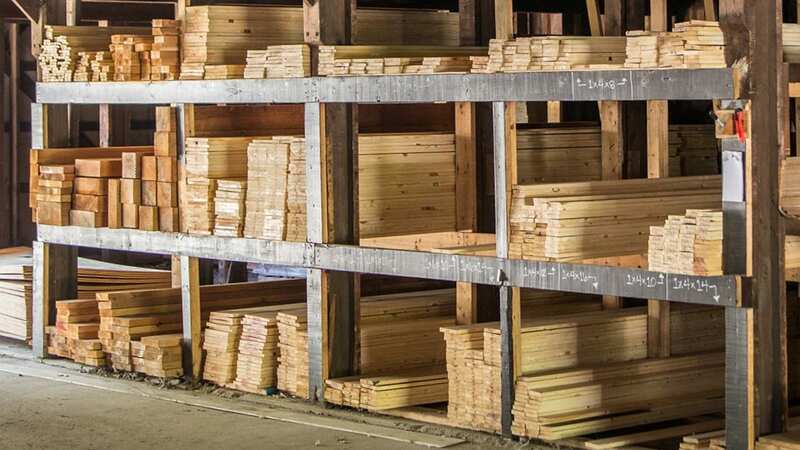 Since 1911, the Mohler team has brought the highest-grade lumber to Stark County, Ohio and the surrounding areas. 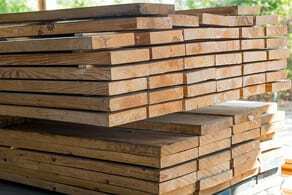 We have a fully stocked lumber yard, with framing lumber, sheet goods, decking material, specialty hardwoods, and hundreds of mouldings. With our strong buying power, we maintain competitive prices and endless purchase options. Select from industry leading products for all of your building material needs. From the exterior structure to the interior cosmetics, we carry high-quality options for each space. 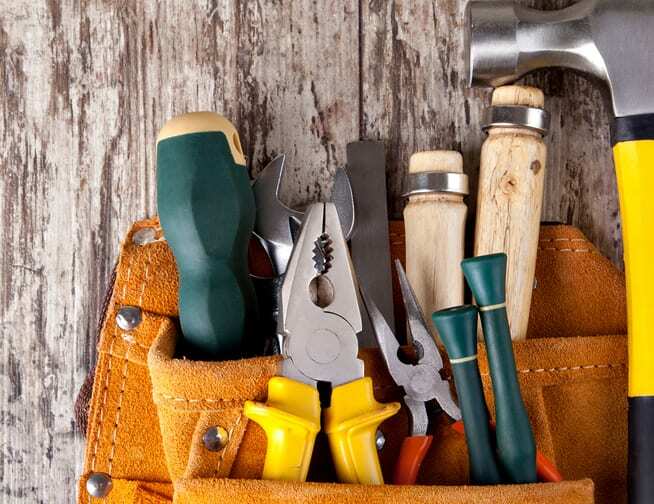 If you are thinking about a remodel, building homes, or overseeing a commercial project, our knowledgeable, friendly staff will help you with the project from start to finish. Our extensive facility is complete with precision, high-performing machinery to handle any size job. 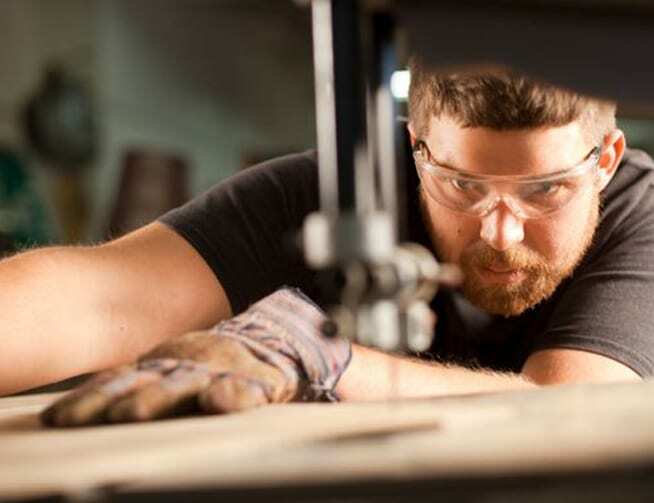 The professionals in our shop produce masterful, quality work to enhance your custom project. 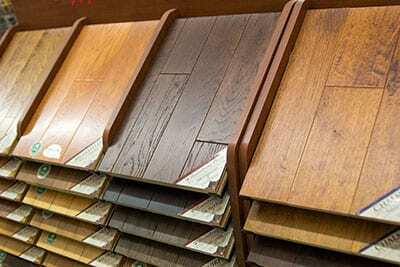 We also carry a large stock of cedar and specialty hardwoods, which add a unique touch to your design. Starting a new project requires critical planning and resources. At Mohler’s, we help with both. 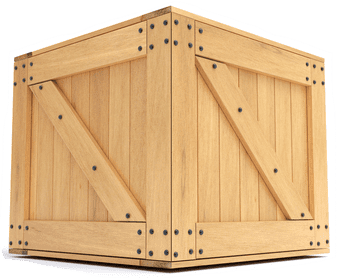 Whether you need material estimations, blueprints, delivery of materials to your job site, or in-house credit, our reliable team can assist you.